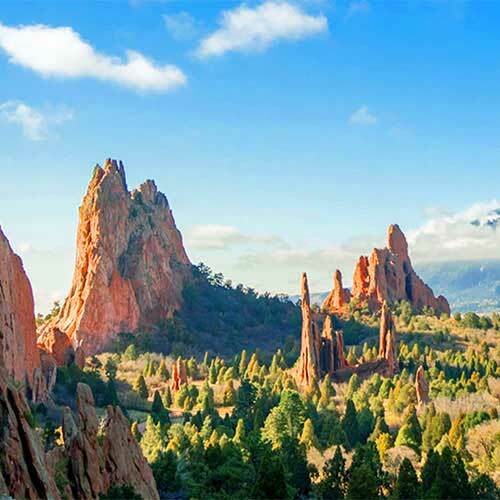 Weekend Yoga Retreats in Sonoma and Napa Wine Country and the Colorado mountains. 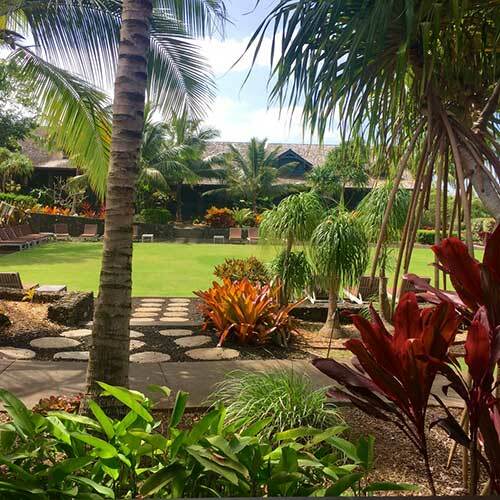 Yoga Retreats to Hawaii, Mexico and other stunning locations. Corporate Yoga Retreats and Events. 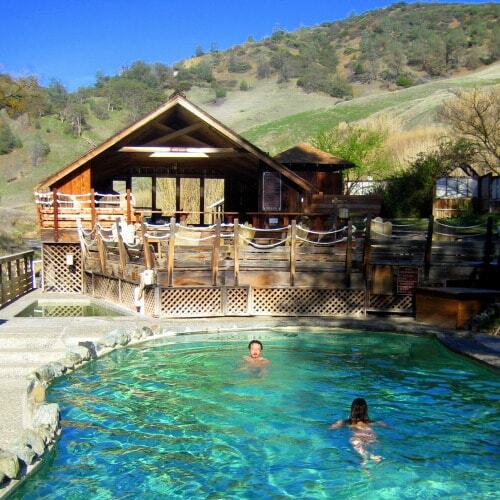 Summer Solstice Retreat with Yoga, Hot Springs and Wine! Yoga retreat with hiking, wine tasting, essential oils, nature, and wine tasting! 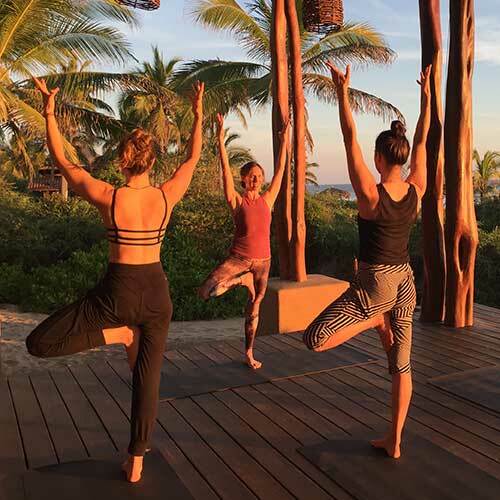 Yoga and wellness retreat at eco-luxury, sustainable yoga resort, on the beach, and outdoor pool. 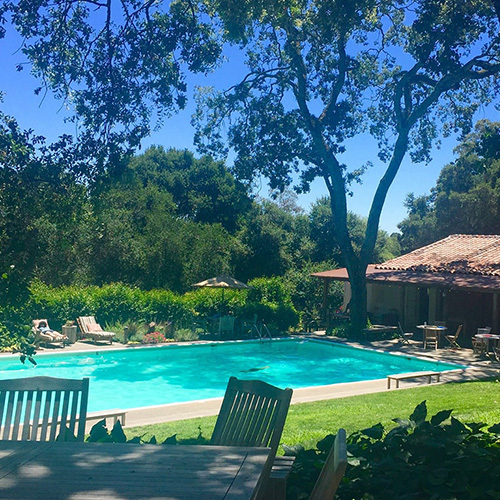 Leading Yoga and Wellness Retreats and Healthy Corporate Retreats in Sonoma Wine Country and beautiful travel destinations all over the world, Body Flows will help you to Move, Breathe, Balance, and Flow. Our mission is to inspire people to live their life with greater purpose and presence, using the practices of yoga, mindfulness and meditation, inspiring growth and transformation. At Body Flows we love customizing private yoga retreats and events for corporates, bachelorette or birthday parties and family gatherings, selecting activities such as outdoor yoga, mindfulness, meditation, massage, chair massage, natural walking/running technique, guided hikes or runs, reiki energy healing, nutrition, life coaching and more! Company offsites with team building, mindfulness, yoga, chair massage, private wine tasting and nature. 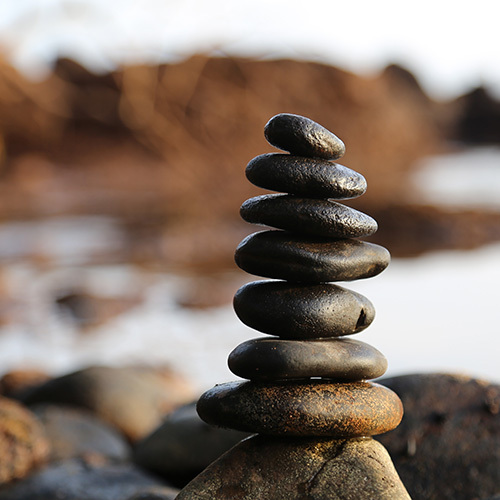 Mindfulness and Wellness Programs for companies and groups around the San Francisco Bay Area. 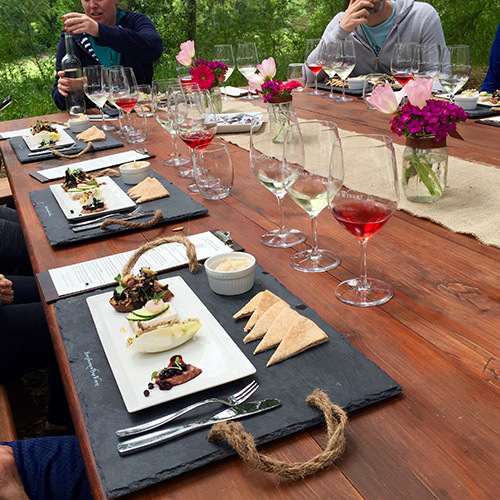 Day or weekend retreats in Sonoma wine country with yoga, hiking, wine tasting and other fun and mindful activities you choose. 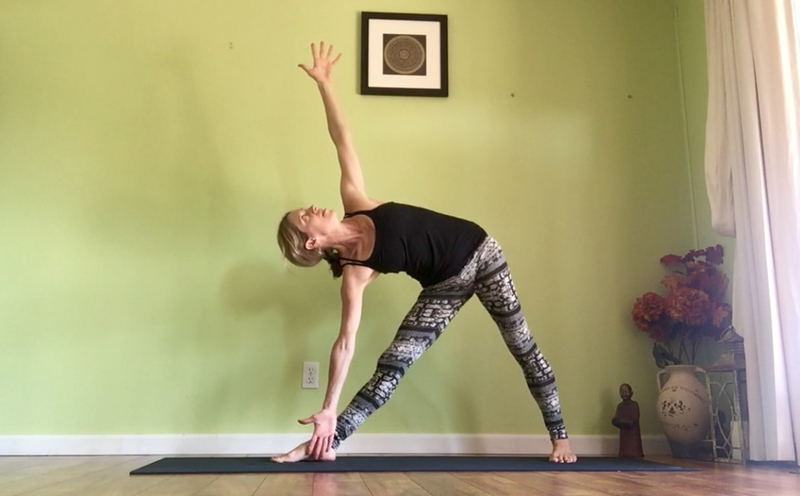 Relax the shoulder and open the heart with these simple yoga poses for all levels. Do you experience low back pain? Perhaps if you spend a lot of time sitting down? Do you lead such a busy life that you don't get time to focus on yourself? Did you know that meditation can literally change the grey matter in your brain, and enhance cognitive and psychological behaviors? According to a recent study conducted by Harvard researchers, "meditation rebuilds the brain's grey matter in just eight weeks". That's not eight weeks of sitting alone in a dark cave or on a rock in the middle of the ocean, meditating for hours every day. Just 20-30 minutes of meditation per day could achieve this rebuilding of the brain. I used to think that the purpose of meditation is to relax, reduce anxiety and calm our minds. Well, I was on the right track to some extent because meditating does relax us and can ease anxiety. That said, the relaxation that we often feel when we meditate is merely a byproduct, and is not the actual purpose of meditation. So if the purpose is not to relax, what is the purpose of meditation? I was introduced to meditation at a time in my life when I was experiencing a lot of anxiety. My very first meditation class was in New York City at a Buddhist Meditation Center. I was definitely apprehensive and wondered if I would be the only person there that wasn't a Buddhist monk and an advanced meditator. To my pleasant surprise, the room was filled with around 150 other young New York City professionals just like me, living a high stress life in the city that never sleeps. During that first meditation class, I felt my whole body melt into the chair. The knots in my stomach began to disappear and the aching in my legs also began to disappear. Or maybe I was just so focused on what the teacher was saying that I didn't notice my stomach knots of my aching legs. In fact, I felt like my whole body disappeared for a short time during the guided meditation. I was awake and alert but my whole body felt like it was no longer there. Wow. From that moment, I knew I was onto something. I wanted to learn and practice more. I was feeling very relaxed and was also very focused on what the teacher was saying because it all seemed to make a lot of sense. I realized that I was not alone, and that others felt the same way that I did, and some even felt worse. This in itself was a comfort. Although I felt relaxed and focused, two of my intentions for attending the class, I learned that the purpose of meditation is actually to understand and train the mind. This sounded like hard work to me, when really all I wanted to do was reduce my anxiety and relax! However, I was so focused on every word the teacher said, that I just soaked up everything, agreed with everything he said, and my inner voice told me I was in the right place and on the right path. That was an important statement for me. I could see how I might become attached to just coming to this class, listening to the wisdom and teachings of this inspiring teacher, and feeling part of a community. I realized that finding something deeper within my own meditation practice was going to be key, and certainly a practice. We are thrilled and honored that Body Flows Yoga has been recognized as offering the Best Outdoor Yoga Classes in the San Francisco Bay Area by CBS Local SF Bay Area! 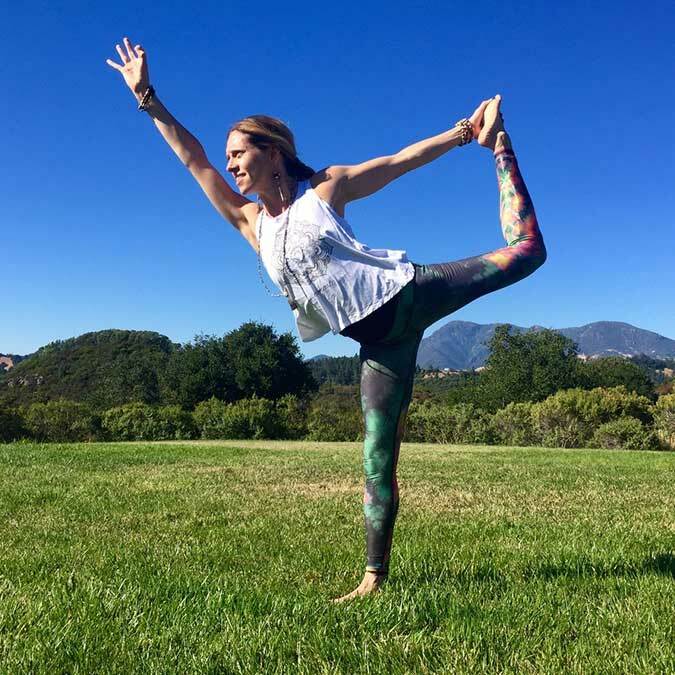 Practicing and teaching yoga in the outdoors has been a passion of mine since I began leading yoga retreats in stunning Sonoma and Napa wine country. Experiencing the beauty of nature during a yoga class helps us to connect more deeply with the earth, be mindful of the sounds and happenings of nature, draw on the energy from the universe, and appreciate this incredible Mother Earth that supports us each and every day of our lives. When teaching Corporate Yoga in the San Francisco Bay Area, many companies, particularly the smaller tech startups, didn't have large enough office spaces in which to practice yoga, but they often had lovely rooftops, overlooking the spectacular city skyline or the San Francisco Bay, that made for a perfect yoga space. If a rooftop wasn't available, we would sometimes practice in a nearby park, finding a quiet corner where we could set up our yoga mats and get into our downward facing dogs in private. The tech startup that I used to work for as a Project and Account Manager, Livefyre, had a fabulous rooftop that remained sheltered from the San Francisco cool wind and was high enough above street level to alleviate most of the traffic noise. As well as stretching, strengthening, breathing and calming our minds, we were able to receive a little vitamin D as we practiced outdoors with the natural sunlight warming our bodies. Sunglasses were usually required! Since moving to Sonoma in 2015, I began connecting with local wineries to inquire about teaching yoga classes outdoors overlooking the fantastic vineyards. Some wineries were more open to my yoga and wine proposal than others. One particular winery with which we have created a fantastic partnership is Bartholomew Park Winery, just a few blocks from the Sonoma plaza. Bartholomew is nestled on a historic and beautiful organically farmed estate. All their delicious wines are hand-crafted and can be purchased exclusively through the winery. 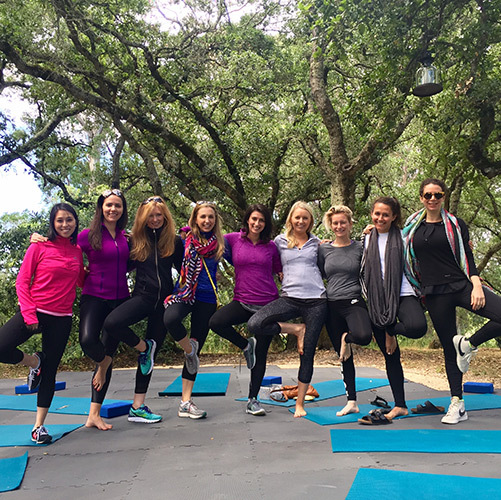 Their sales manager is a true yoga lover and just loved the idea of outdoor yoga followed by wine tasting and food pairings. Are you living your life in fear of something that might happen in the future, even though it is not guaranteed to happen, and probably won't actually happen, but since there is a small chance that it could happen, you feel a huge sense of fear, just in case it does happen? Don't worry, I know how you feel! We all have at least one fear that is holding us back from living the life we want and deserve to live. The key is identifying our fear(s) and dealing with them, in a way that we can eventually let them go. I used to have a fear of being laughed at, put down and belittled by others. Thinking back to this time, I realize now how incredibly debilitating this fear was and how stuck it made me feel in my life. I stopped expressing my thoughts and my opinions. I stopped doing what I wanted to do because I had such a strong fear of judgment and being put down by others. I stayed stuck and didn't move forward with my life towards my dreams and my passions for many years due to this fear. Later in my life I realized that this fear came from growing with an older sister who used to bully me, laugh at me, judge me and make me feel like I was never good enough. Having this realization was the first step in dealing with my fear, but I knew I still had a long way to go to eradicate it completely. The day I picked up the book 'The Power of Now' by Eckhart Tolle changed my life. I'm serious. This book provided a sense of coming back to myself, like it was ok to be me again, and it didn't matter what other people thought. I felt a calmness in my mind and in my whole being, a peace in my heart and a sense of quiet confidence like I hadn't felt before. I read parts of this book every day during the year of 2008. I read it cover to cover multiple times, and also used it as a reference book, tapping into and reading specific sections as needed.